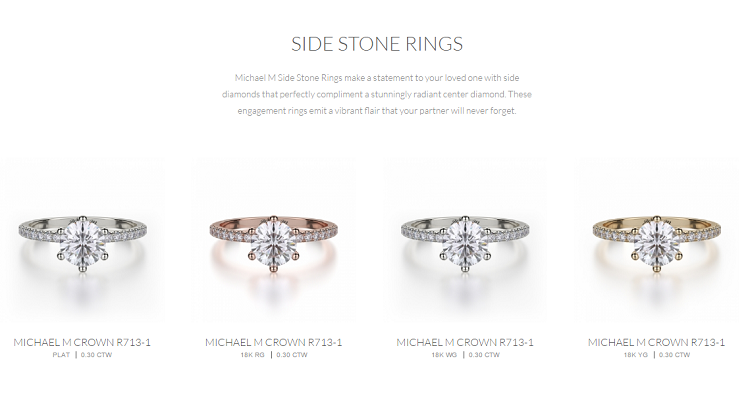 Micheal M. is a modern, sophisticated jewelry brand that prides itself of creating beautiful designer engagement rings inspired by those who understand that some traditions were made to be broken. All of Michael M.’s engagement rings are handcrafted in the brand’s LA workshop. Founded in 2008, by designer Michael Meksian, this luxury jewelry brand has quickly earned a reputation for creating stand-out designer engagement rings that really make an impact. Having started his career in gold manufacturing over 25 years earlier, Michael’s ultimate aim was to create a high-end bridal and fashion collection. We’ve reviewed some of the industry’s leading diamond engagement ring suppliers – explore our reviews of brands such as Tacori and Danhov. 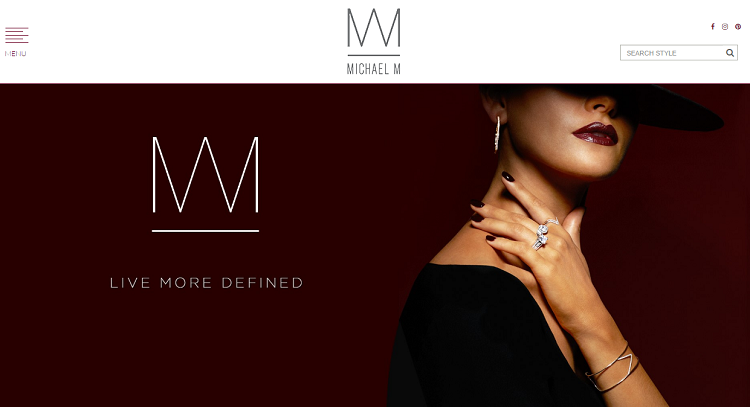 Michael M. is renowned for creating distinct, boldly designed engagement rings that bring together timeless jewelry techniques and innovative technologies. All of the designs in this luxurious collection are hand crafted using the highest quality precious metals, such as 18k white, rose, and yellow gold, and are beautifully adorned with striking jewels and gems. Key distinguishing features of Michael M. rings are the regal European shank, as well as the use of diamonds over metal in each setting. Each and every ring is also engraved with a unique Michael M. ID number, which allows you to rest assured you are receiving a totally authentic product. Collections include the Europa Collection, with heightened center stones and the Monaco Collection with its delicate intertwining bands. These stunning collections include halo rings, side stone rings, and three stone rings. Where can I buy Michael M engagement rings? Michael M. can be purchased locally through authorized retailers on their Store Locator and they can also be purchased online at authorized companies such as Since1910.com and SolomonBrothers.com. 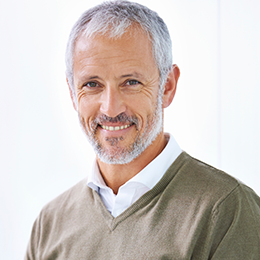 All Michael M. rings come complete with a unique ID number, which entitles the owner to a comprehensive, lifetime warranty. So you can rest assured that, when you invest in a Michael M. engagement ring, you will receive the highest possible quality and longevity. If you’re looking for a unique engagement ring that is bold and captivating, yet sophisticated and elegant, then you should definitely consider Michael M. I would also recommend looking at our other designer brands such as Tacori and Danhov.